The camera will fall in love with you after Party makeup and hair styling done by Simadi makeup artist in Kolkata. Only a skilled, experienced expert can get the true colors, volume and texture to your skin and hair through the makeover and make certain it looks great in images. Simadi is the best makeup artist in this field and doing this for the past 20 years. Simadi portfolio makeup artist in kolkata can create a signature look for every distinct occasion. Simadi listen wisely to your ideas and work carefully while putting organized an adapted portfolio makeup and hair styling that will yield fabulous outcomes. Portfolio makeup Team of Simadi is artistic, like minded who love to style models to look gorgeous. Get the click-worthy red-carpet, stylishness with the Fashion Makeup by Simadi makeup artist in kolkata. Be it the state-of-the-art French style, or a rich, Indian one you�re looking for, Simadi�s makeup and styling is best in the glamour world and sure will make everybody to turn their heads for you. Whether you are aspiring for classic or current styles, Hair Color stylists of Simadi makeup artist in kolkata will make your wishes come true! Simadi makeup artist in kolkata endeavor for excellence and focus in strong hair to enhance your overall look and self-confidence. Simadi makeup artist in kolkata only use the best herbal products, for the highest in protection and care. Ultra-long, wavy, curly or sleek. 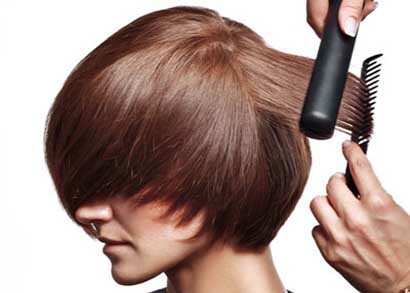 Hair styling trends are various and ever changing. To know which is the correct hair style for you? 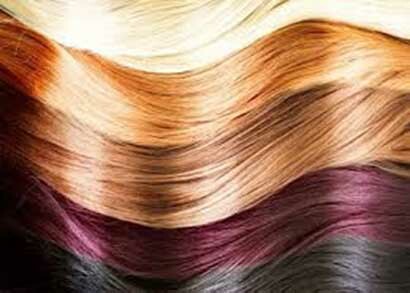 Simadi makeup artist in kolkata can give you the right answer and of course can select right hair style for you. Professional makeup services by Simadi makeup artist in kolkata add value to your personality. Elusive, just adequate or bold. Your spirit will be accompanied, yet never changed. Dream Bridal by Simadi makeup artist in kolkata is a full-service salon and nail art studio in kolkata. Simadi have a team of qualified nail art experts led by herself. 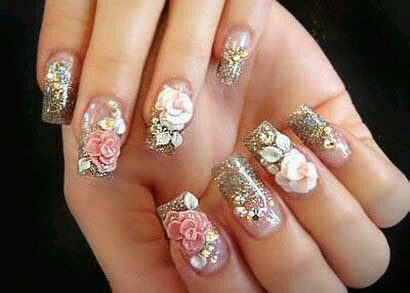 Experience the most exclusive and sterile nail art services by Simadi makeup artist in kolkata.